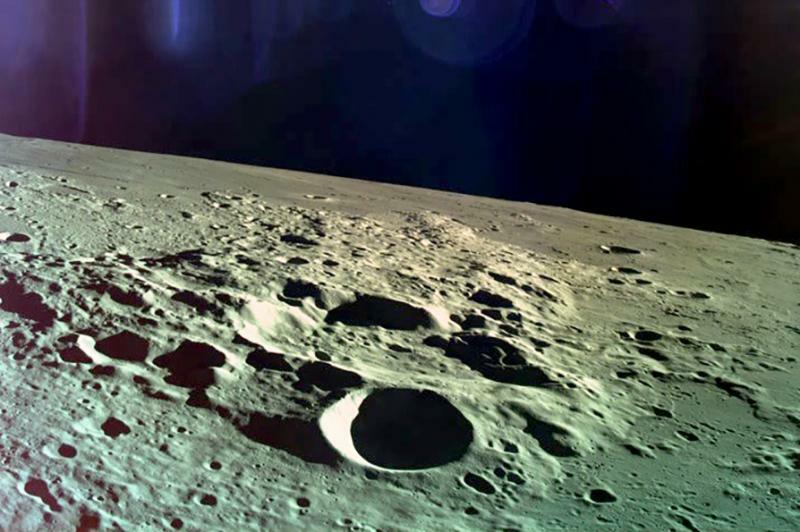 April 14 (UPI) — Billionaire Morris Kahn has announced plans for a second attempt to successfully land a spacecraft, Beresheet 2, on the moon for Israel — a project that might take two years. The 5-foot-tall Beresheet 1, the world’s first privately funded moon lander, crashed into the moon while attempting a landing Thursday. Apparently, a technical glitch caused its main engine to stop mid-landing. Beresheet, whose name means “in the beginning” in Hebrew, was launched atop a SpaceX Falcon 9 rocket in February. For the next six weeks, it pushed its orbit slowly outward. On April 4, Beresheet was captured by lunar gravity. Kahn paid for about 40 percent of the $ 100 million to build and launch the original spacecraft, Space.com reported. The main engine cut off about above the moon’s surface and the spacecraft could not properly brake in time to make a gentle landing. PrevGame of Thrones: What did people make of its return?